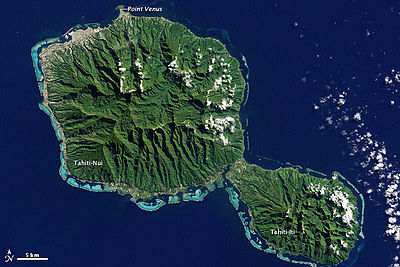 Visit Tahiti! Stay In A Hut On The Water! Visit the beautiful islands of Tahiti and stay in the Hilton hotel huts on the water.